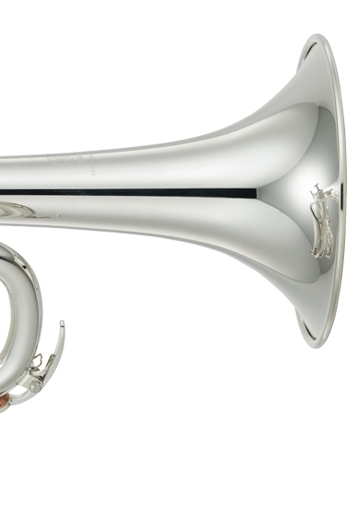 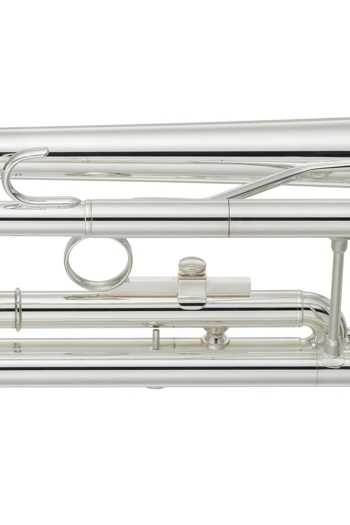 The Yamaha YTR-3335S is the first student trumpet designed by Yamaha to feature a reversed main tuning slide, allowing for an exceptional feel and response. 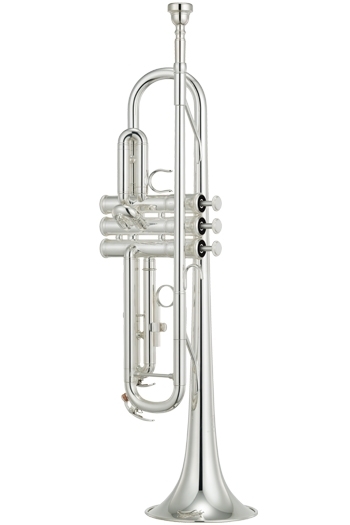 The YTR-3335S is an excellent student model, producing a stable and solid sound with a light response and enables the student to develop a brilliant tone. 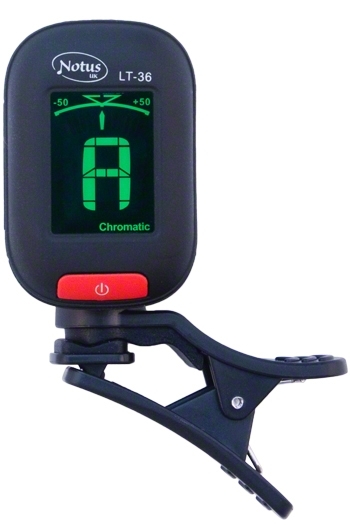 The Yamaha YTR-3335S comes in a smart black, durable, zip-up fitted case. 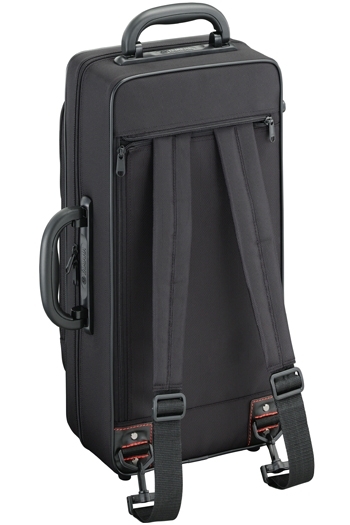 The YTR-3335S' case features a large, zip-up external accessory pocket, 2 durable carry handles and hide-away back-pack straps that can be zipped away when not needed. 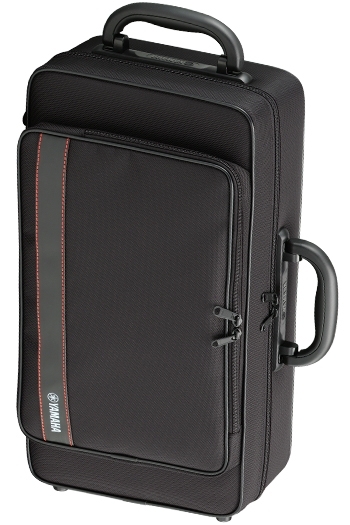 The exterior is finished with attractive detailing, featuring the Yamaha logo and red stitching. 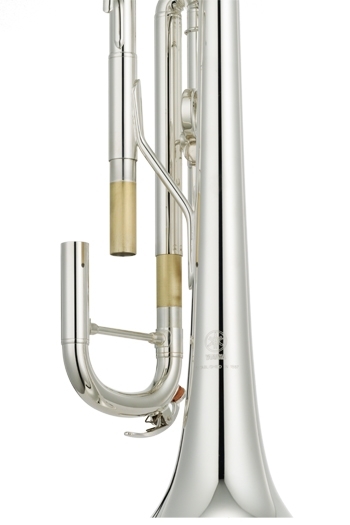 The case lid opens wide to allow easy access to the trumpet and a large internal storage area. 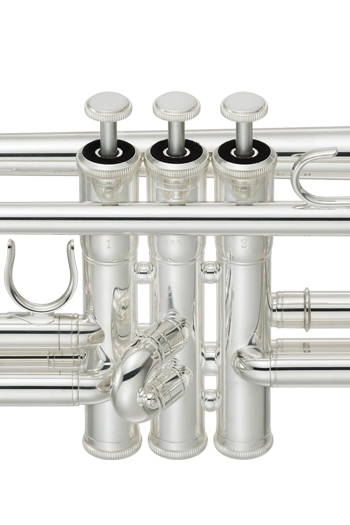 This case will provide excellent protection for your trumpet and is easy to carry.